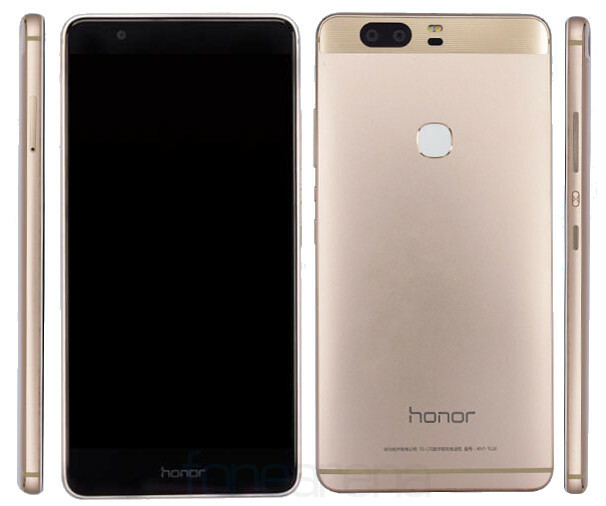 Huawei recently confirmed that it will unveil its flagship Honor V8 smartphone at an event in China on May 10th. Today the smartphone has been certified on TENAA in three variants – KNT-AL20, KNT-AL10 and KNT-TL10. The high-end variant is expected to be powered by Kirin 955 SoC and come with 64GB of internal storage, while the other two variants are expected to be powered by a Kirin 950 SoC. Both the smartphones will have dual 12-megapixel rear cameras with dual-tone LED flash and Laser auto focus, but Leica branding is not seen in the images, so this might not come with Leica lenses as rumored earlier. 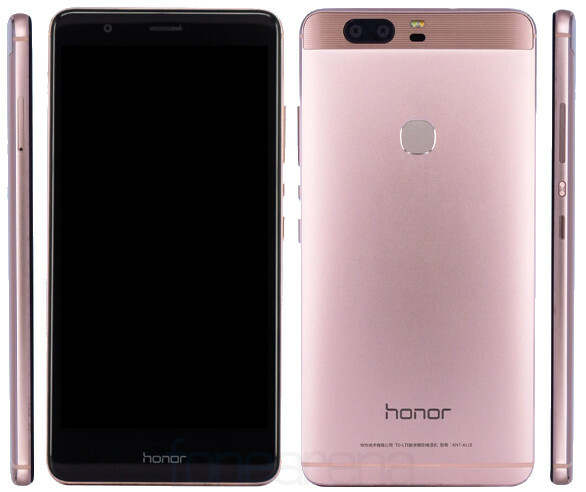 The Huawei Honor V8 is expected to come in Gold, Silver and Rose Gold colors. We should know all the details about the smartphone at the announcement on May 10. Xiaomi has announced an event on the same date to unveil the Xiaomi Max smartphone.